I get a bit twitchy over the winter months when I can't get my regular Sunday morning vintage fix. Around here the boot sales shut up shop in October and don't reappear until Easter so any passing opportunity is too good for me to miss. I was on my way to a meeting when I spotted a sign for Home Barn in Little Marlow. Packed with the stuff that sets my heart racing. Drawers, plan chests, picture frames, carved letters, Ladybird books, London Underground signage.... yes, London Underground signage. I seriously NEED those drawers in my life and the Transport for London poster and the school cloakroom bench - obvs. 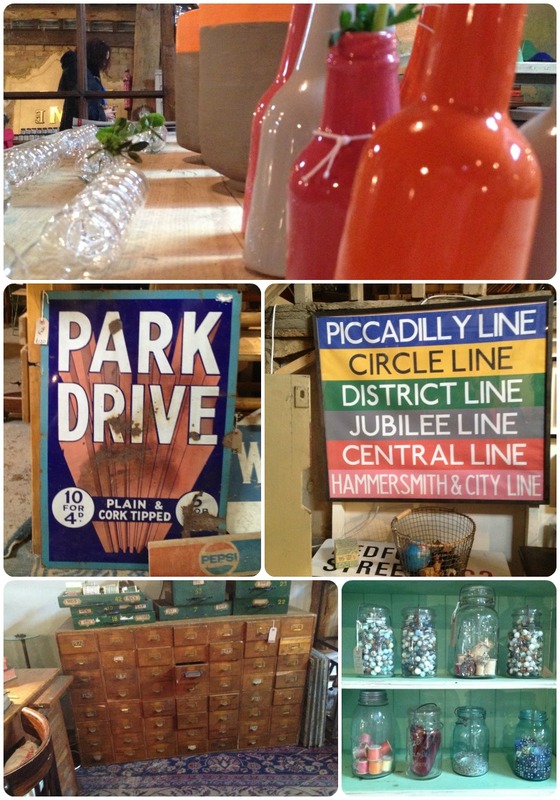 You can find Home Barn just off junction 4 of the M40, in Little Marlow. 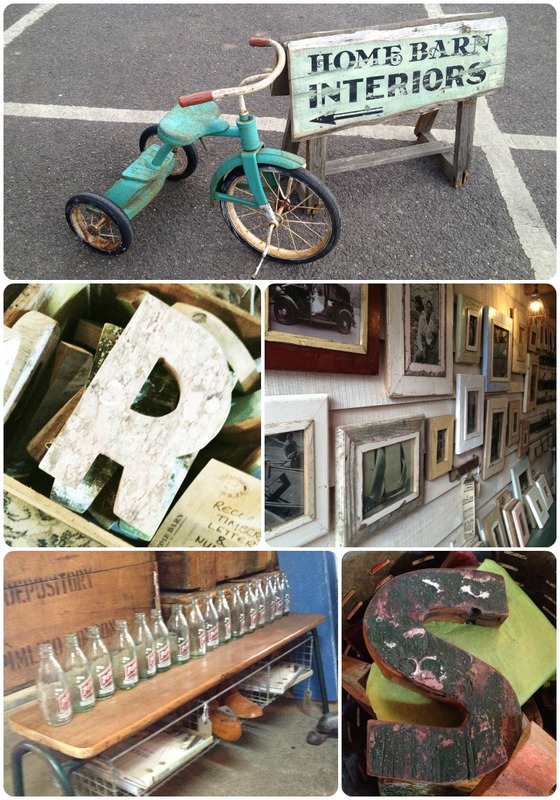 If you're a lover of vintage / antiques, you really do NEED to make a visit. You'll love it. Home Barn have an online store so you can feed your need from the comfort of your own sofa, www.homebarnshop.co.uk and you can find them on Twitter and Facebook. 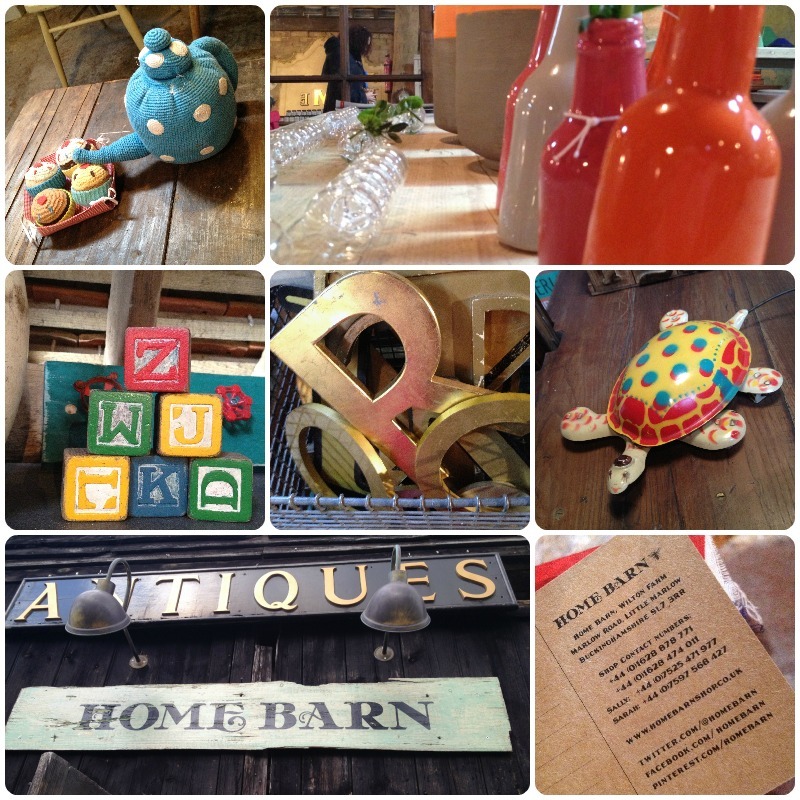 I'm trying to reign myself in here but Home Barn is my new fave store! 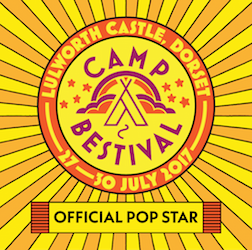 See website for address and opening hours.